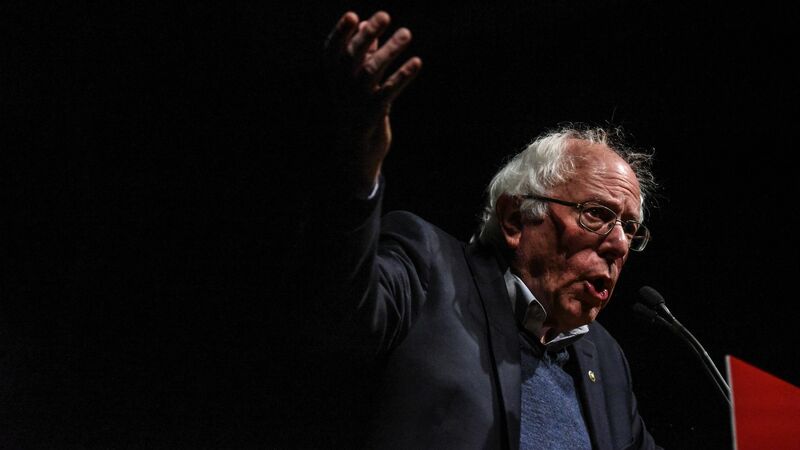 Sen. Bernie Sanders and Rep. Ro Khanna announced yesterday that they're planning to introduce a bill aiming to align what the U.S. pays for prescription drugs with what other major countries pay — a very similar approach to the one the Trump administration recently laid out. The big picture: The bill would affect what people who are privately insured or uninsured pay for their drugs, while the administration's version is limited to Medicare Part B. Sanders has long supported a drug pricing system — in fact, a whole health care system — much more akin to Europe’s. Why it matters: "In truth the international price index would be difficult if not impossible to sustain. But pharmaceutical companies are going to start to get the message that these disparities are not sustainable long term," Avalere's Dan Mendelson says. The bottom line: Trump and Sanders have two very different but very loyal bases — and yet they’re aligned on a plan that couldn’t make it across the finish line just a few years ago, when the Obama administration proposed something similar.